Celebrating Stockton Arts Week, The Unknowns spotlight local independent artists and musicians at Cast Iron Trading Co. in downtown Stockton. 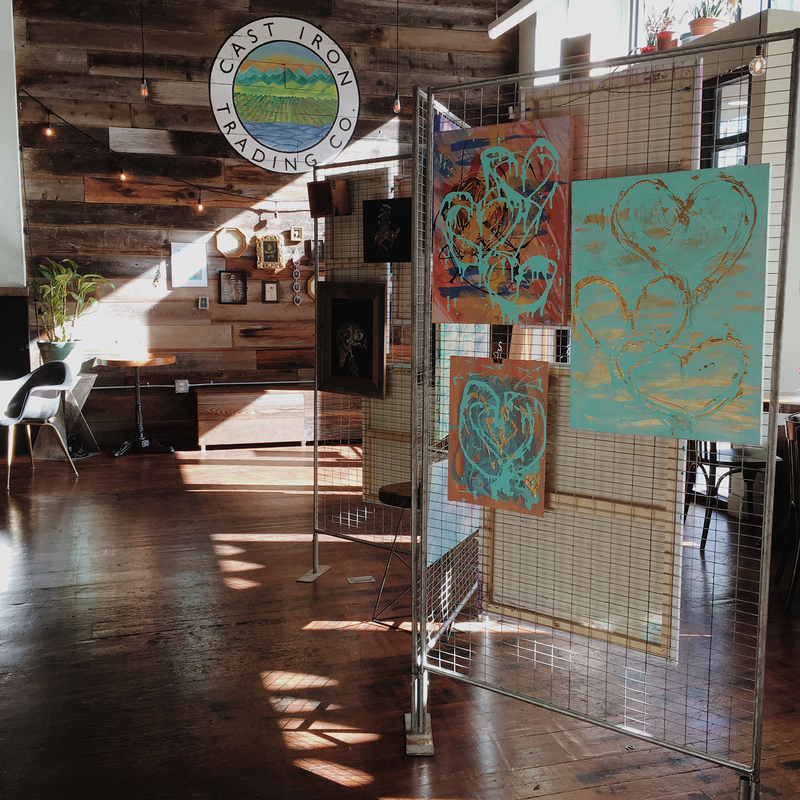 The Unknowns is an exhibition of local independent artists and musicians brought to you by Cast Iron Trading Company, a locally owned Stockton restaurant that regularly showcases and supports well-known local musicians and artists. This night is dedicated to the “unknowns.” To give them a light and a stage to showcase their incredibly diverse work and welcome them to the ever expanding melting pot of local talent.